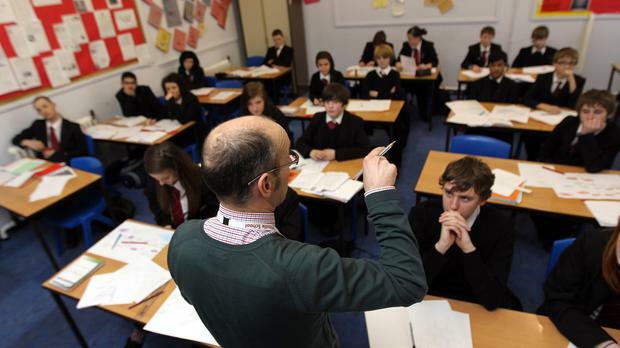 More than half of teachers say the changes have cut classroom teaching time and almost half report that time for extra curricular activities has been reduced. A need for more and better training to implement the reforms is also among the concerns that have surfaced in a survey by the Association of Secondary Teachers Ireland (ASTI). The highly contentious junior cycle overhaul resulted in a blend of traditional written exams at the end of third year, with the introduction of classroom-based assessments in second and third year. It means that teachers and pupils are preparing for two different types of assessments, while subject content and pupils' expected learning outcomes have also changed. The ASTI survey was completed by 764 teachers who had undergone training, and an outline of the results is detailed in the current issue of the ASTI magazine, 'ASTIR'. Teachers also contributed a significant number of additional comments which provide a more detailed picture of their experience of the new system. The survey found that 40pc believed the training gave them a better understanding of the rationale for the new junior cycle, but only 23pc agreed that it had given them a better understanding of how to teach their subject. Some 44pc said the classroom assessments and associated professional meetings had resulted in less time for extra-curricular activities; 56pc stated that they had not. According to the ASTI, teachers are not convinced that the changes will create better educational outcomes or maintain standards. Teachers also vented complaints about not having enough information on subject content, a lack of support material for lessons and the non-availability of sample papers for the new-style exams until late in third year.